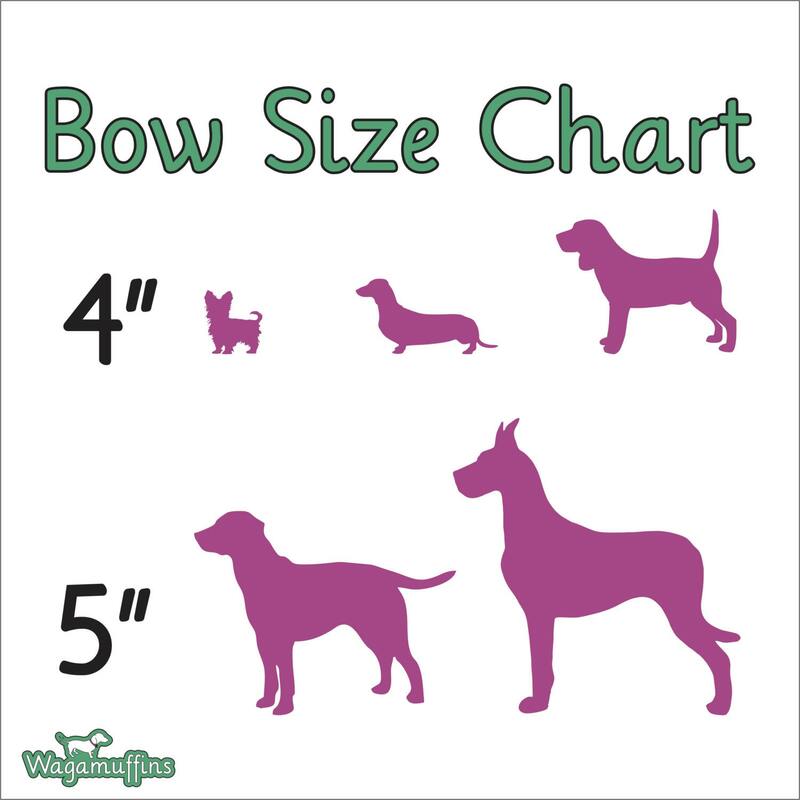 ♥ The Navy dot dog bow-tie is a fun take on polka dots that is a great option for the dapper gentlemen pup in your family! 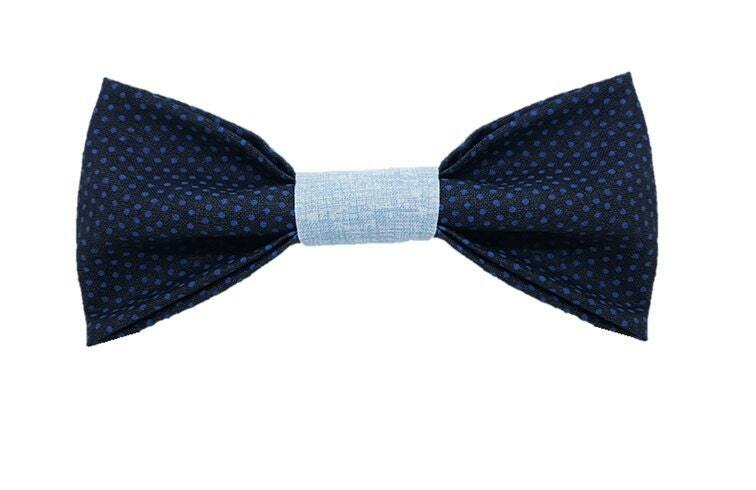 This bow tie features a deep navy cotton that features columbia blue dots and has a light blue mid section. This design is so versatile that it would fit with any occasion - formal or informal or just for a walk around the park!